Just barely nine months after its launch, Holland Park, the first residential condominium cluster in Southwoods City, has sold out its first three towers due to a remarkably high demand for condominium units in the vast 561-hectare township community south of Manila. With this, Megaworld’s Global-Estate Resorts, Inc., the developer of Southwoods City, is launching its 4th tower this month. “Holland Park has been selling fast because clients and investors have seen the huge potential of Southwoods City as the south’s next central business district that is so close to Manila. On top of this, they have seen the growing community surrounded by its own golf course, which is distinct to Southwoods City,” says Rachelle Peñaflorida, vice president for sales and marketing, Megaworld Global-Estate, Inc. The new 12-storey Holland Park Tower 4, much like the first three of the cluster, will offer Studio, 1-, 2- and 3-bedroom units with options to combine. The unit sizes range from 23 to 106 square meters. The four towers have a total inventory of 622 residential units. “We started selling Holland Park at P90,000 in January. Now, it is selling at P105,000 per square meter. This means, the property appreciated by almost 17-percent in just nine months,” reveals Penaflorida. Inspired by the colorful street houses of Copenhagen in Denmark, Holland Park is composed of multiple low-rise buildings clustered by vibrant pastel colors. Amenities include adult and kiddie pools, a submerged pool lounge; a pool deck, a cabana, a pavilion and a canopy; a game room, children’s play area and day care center; and a fitness gym. Holland Park is strategically located within walking distance from the soon-to-rise Southwoods Mall, as well as from office and BPO buildings that are now under construction in the township. As part of its masterplan, Southwoods City will have its own cyberpark, commercial centers, schools, church, open parks, leisure facilities, a weekend market, transport hub and golf course. 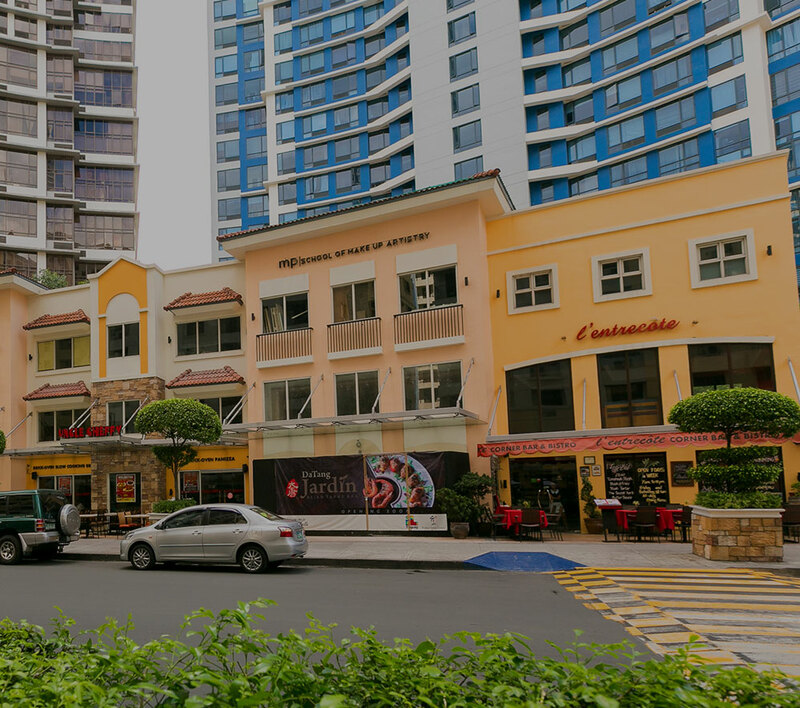 It is easily accessible through the South Luzon Expressway with a traveling time of only 20 minutes from Makati CBD and 10 minutes from Alabang. In March last year, the company also introduced a residential village called Pahara. All the 602 residential lots were also sold out in just eight months after launch. “Southwoods City is not too far yet not too near from the hustle and bustle of Metro Manila. With its perfect location combined with Megaworld’s expertise in developing integrated urban townships, Southwoods City is rising to be the south’s center where business indeed meets leisure,” adds Penaflorida. Megaworld’s GERI has allocated P10-billion to develop the township for 10 years.